Hope for Today is a monthly column written by Clint Decker. It is published online and in newspapers throughout the Great Plains. In it Clint shares a message of hope through the current events and trends of our day. This blog contains Clint's current and archived columns. HFT is a ministry of Great Awakenings, Inc. Learn more about Clint Decker and his ministry at www.greatawakenings.org. 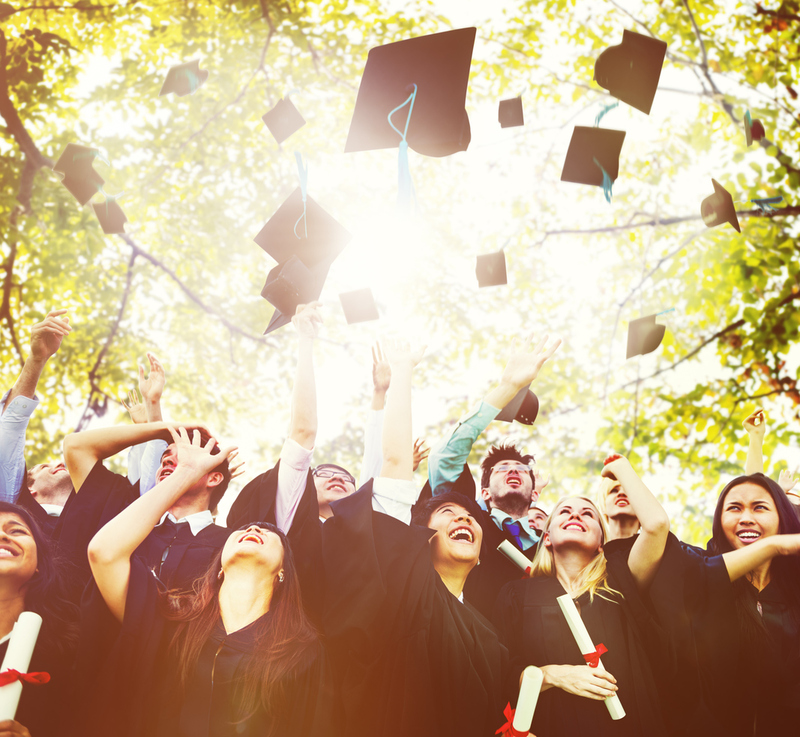 This month millions of students will be graduating from high school and college. The majority of these graduates will be teenagers and twenty-somethings. They will have achieved a worthy and important milestone for themselves. 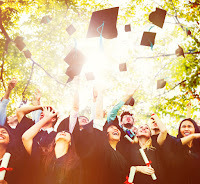 If I had a chance to speak at their graduations here are some life lessons I would love to pass along. Rejoice and celebrate your achievement. So far you have invested 12 years, maybe 16 or even more to this point. Do not let it slide by without enjoying the moment. Celebrate! Recall the people that helped you make it. No man or woman is an island to him or herself. Thank your parents. Take time to understand the emotions they are experiencing, as their little boy or girl will soon be leaving home. Thank your teachers and professors for their hard work. Thank the friends who were always there. Release the heartache connected with the journey. Your celebration may be bittersweet. Perhaps there is conflict within your family. Maybe you have not fit in well with other students or carry a broken heart. Whatever it is, you can choose to hold onto the pain or release it. Vow to let go of the past when you receive your diploma and embrace a new future. Resolve to never give up. There were challenges in reaching this day and there will be challenges tomorrow. Researchers say that this year’s high school graduating class should be much higher because close to one-third of the students did not graduate. And the college graduating class should be much higher because nearly 50% of those who started, never finished. But, you did! You overcame! Remember the Creator. A wise old King once said, “Remember also your Creator in the days of your youth” (Ecclesiastes 12:1). It is very easy to forget God or to no longer believe He exists in the days of youth. A sense of adventure, a desire to question, being at the peak of energy and strength, living for the moment and a feeling of independence can all lead there. There are many benefits with youth, but some drawbacks too. In the zeal for life, the tendency to live for self and forget God is a major one. Yet, He has a way of keeping us in-check. God has said there will be a day of reckoning, where we must stand before Him and give an account for how we have lived. With diploma in hand, consider there is one final commencement for us all. Someday we will face Life’s Graduation and pass from earth into eternity. Age is no indicator of when that graduation will come. Each day prepares us for it. Make the most of today, tomorrow and your future by becoming a follower of God’s only Son, Jesus. Turn from your ways and seek His, the One who made you and knows you best.